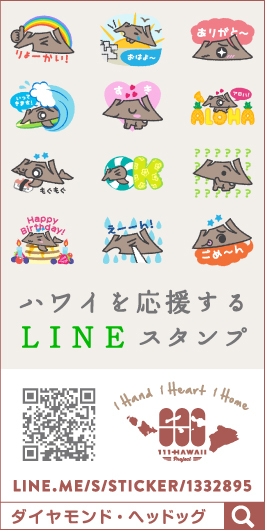 14 Aug Media #105 – UACOCO featured in Nikkei digital “NIKKEI STYLE”! 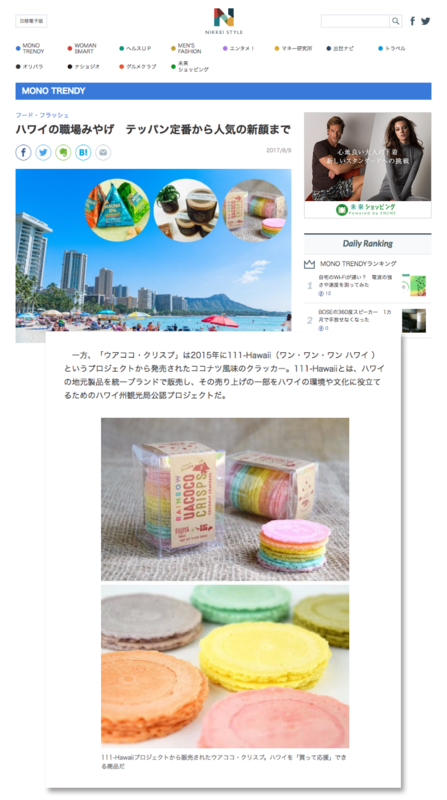 Informational site Nikkei Style, operated by The Nikkei, featured the article “Hawaiian Souvenirs for the Workplace goes from staple to popular new item” and introduces the 111-HAWAII PROJECT product, UACOCO crisp as a new popular item. Check out NIKKEY STYLE to see more!